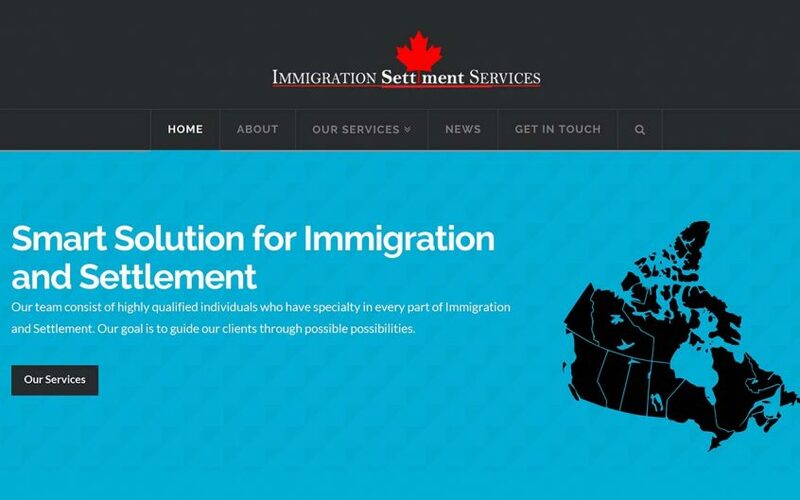 We launched another project and we are so happy to work with you Immigration Settlement Services. Good luck on great service you are providing for your clients. Immigration Settlement Services consist of highly qualified individuals who specializes in every part of Immigration and Settlement..